Need these A.P.C. 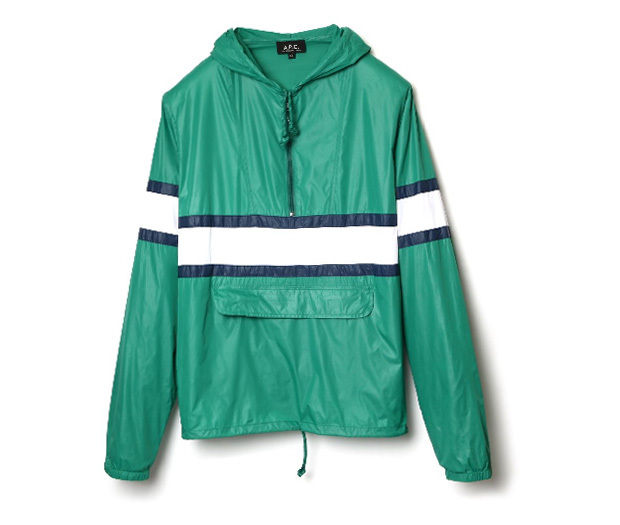 Windbreakers/Anoraks. Digging the colors and block stripes. 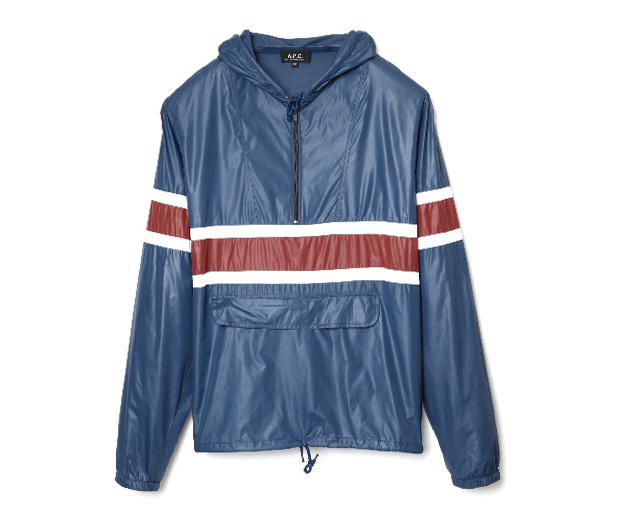 Available at A.P.C.